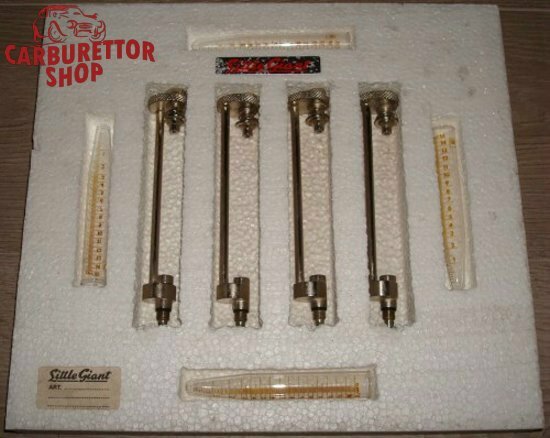 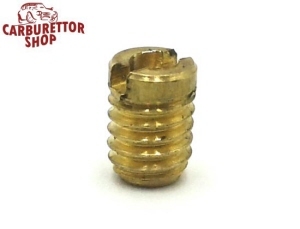 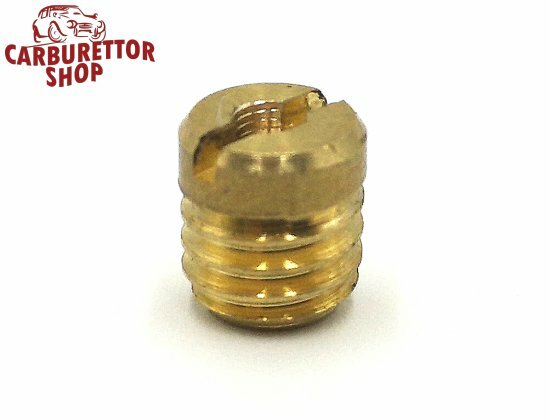 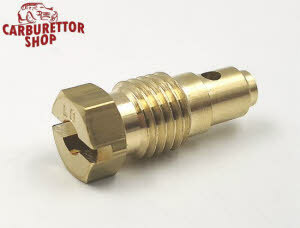 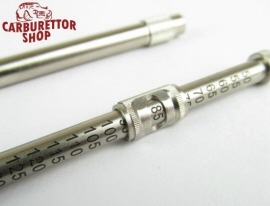 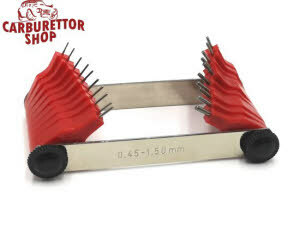 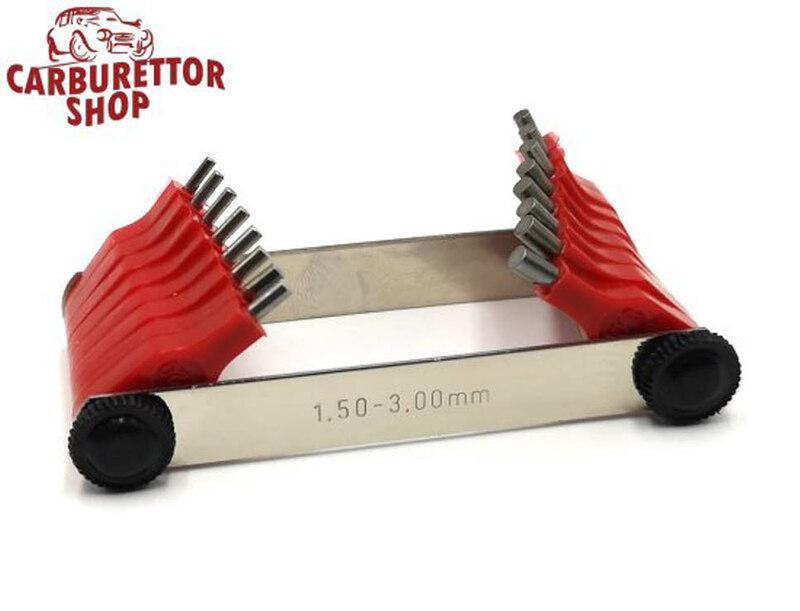 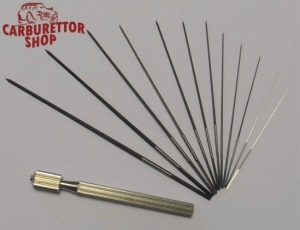 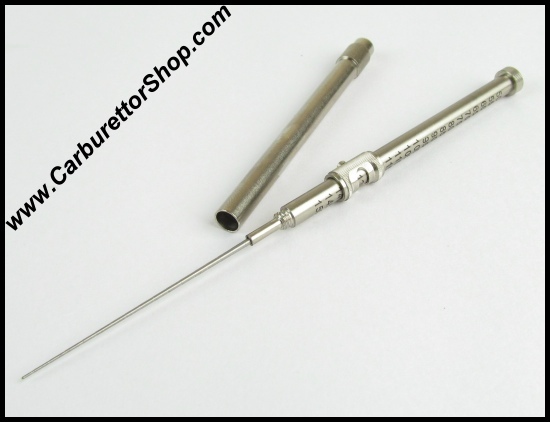 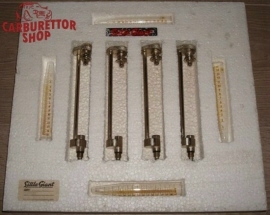 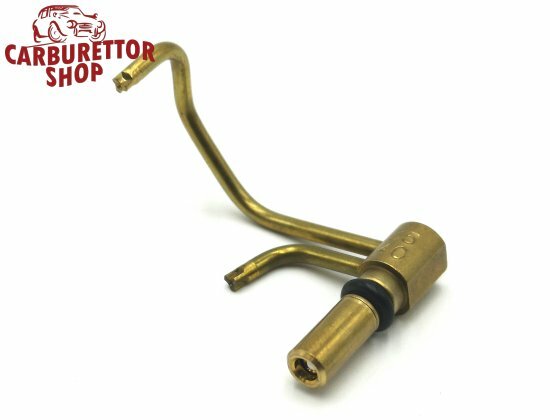 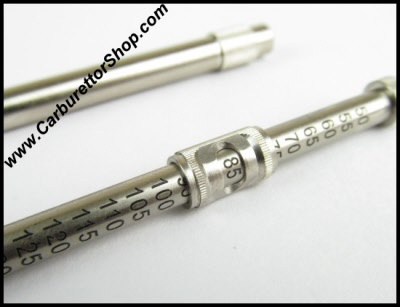 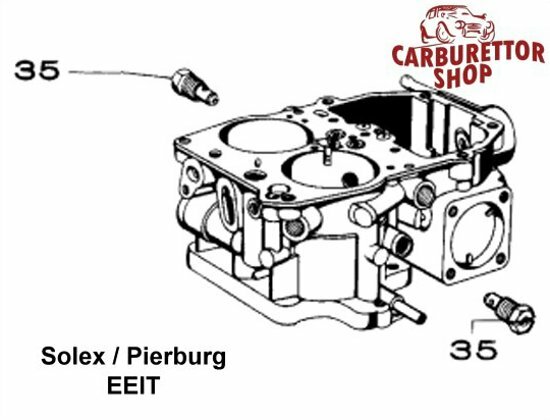 On this page you will find our jets for Pierburg carburetors. 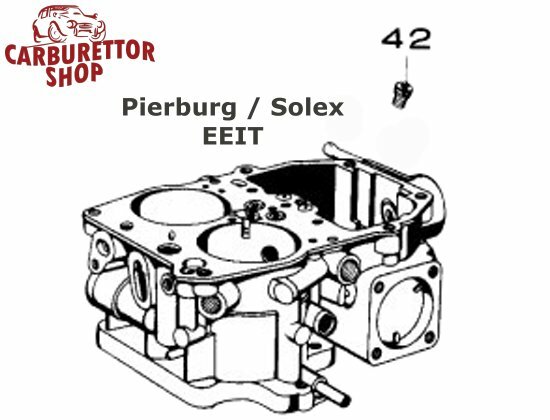 Unfortunately, parts for Pierburg carburettors are very badly documented so we are slowly building our own database. 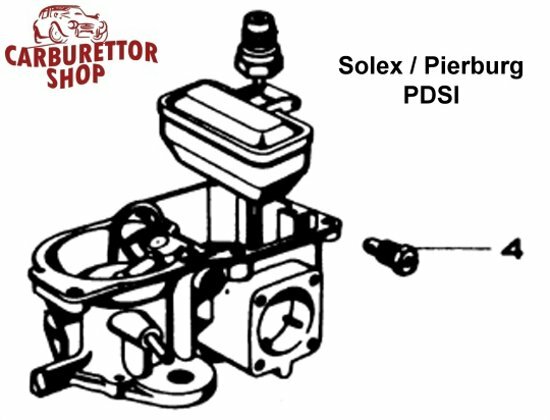 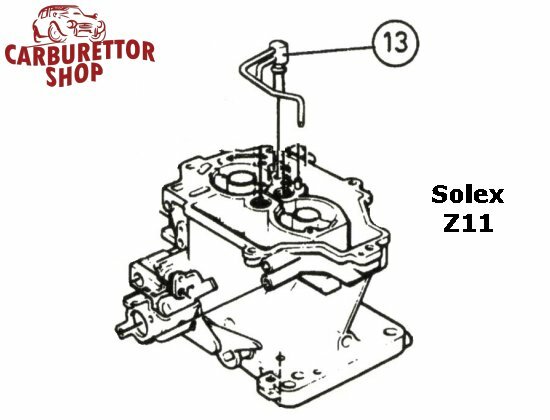 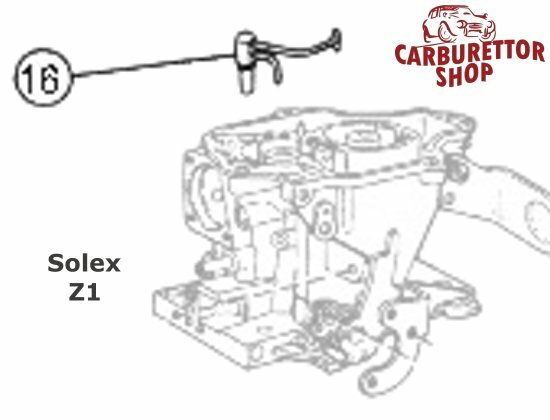 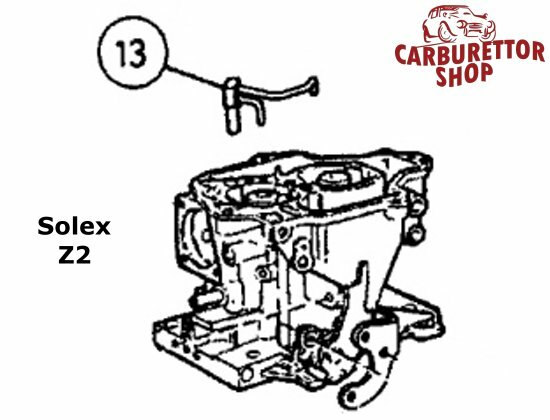 More times than not, Pierburg carburetors share their jets with their Solex equivalent which is why the majority of jets on this page are listed as "Solex".